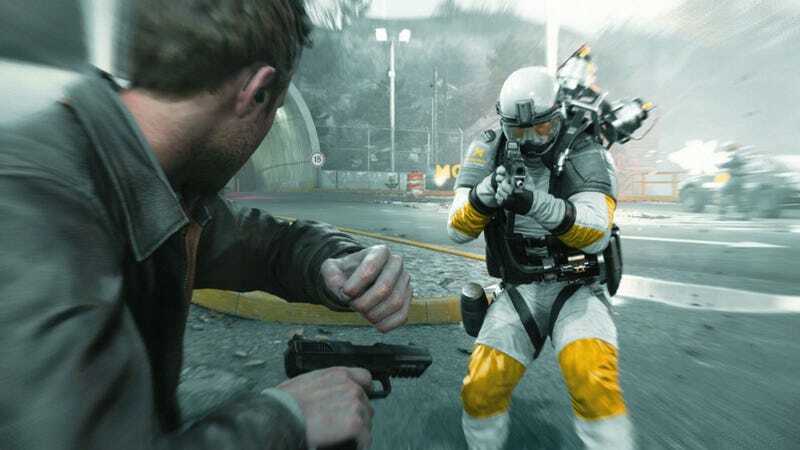 Remedy says it’s working on patches for the kinda broken PC version of Quantum Break. Remedy says it’s working on patches for the kinda broken PC version of Quantum Break. They outlined all the issues they’re trying to address, from the frame rate stuttering, crashing, and inability to disable v-sync. It doesn’t sound like things are going to be fixed overnight, though.